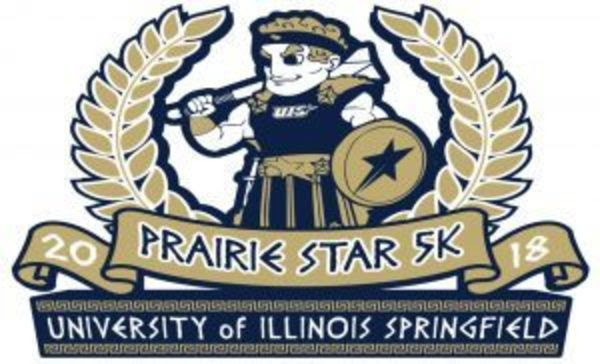 Join the University of Illinois Springfield for the 3rd annual UIS Prairie Star 5K run/walk on Saturday, September 8th at 8:30 a.m. on the UIS campus. UIS Campus Recreation and Legion of Ladies are proud to be supporting Girls on the Run of Central Illinois this year and we hope you will gather your family and friends for this fun event! All UIS students, faculty, staff, alumni, and community members are invited. Cost is $13 for community members ($8 for UIS students) and includes chip timing, race packet and t-shirt. Registration is open online or email campusrec@uis.edu with any questions.